This week, the Menlo Park Apartment complex have announced a rent increase of an extortionate 20 percent. 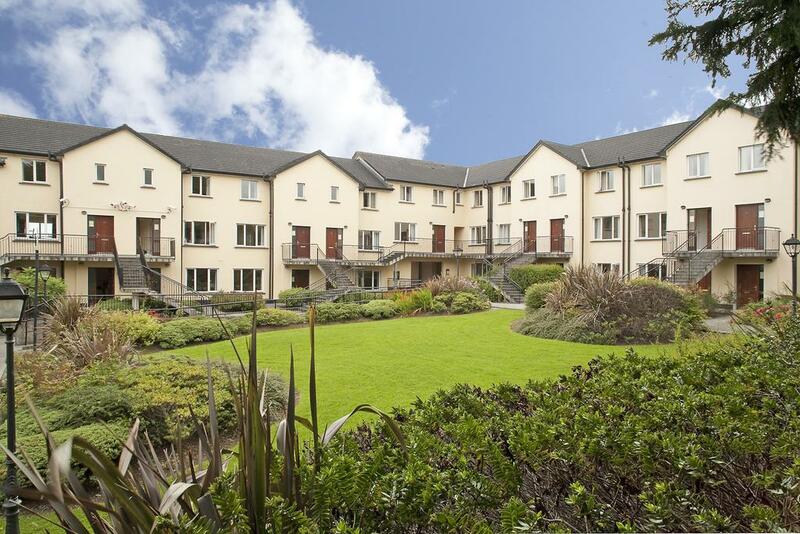 These privately-owned apartments are located on the Headford Road and accommodate roughly 140 NUI Galway students each year. Rent prices have been steadily increasing year after year, but this year’s increase has seen the price of a single en-suite room rise by €1,390, in comparison to last year’s prices. Last year, the Minister for Housing, Planning and Local Government made a commitment that a legislation would be introduced to extend the four percent rent cap rule to purpose-built student accommodation, but this has yet to come to fruition. According to the Residential Tenancies Board, Rent Pressure Zones are designated areas where rent can only be increase by a maximum of four percent a year. These zones are located in areas where rent is higher and rising, intended to moderate the increases and create a stable and sustainable rental market.